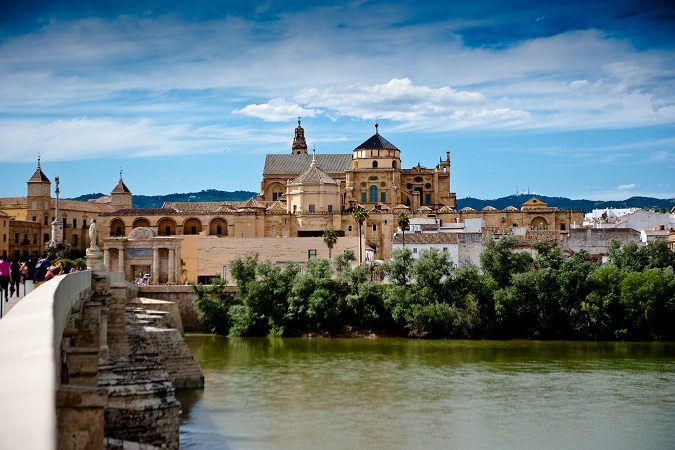 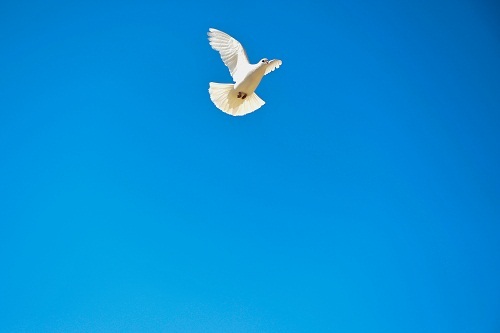 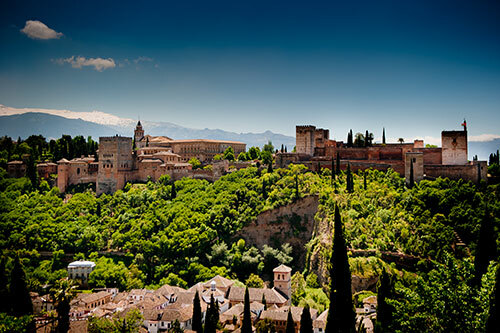 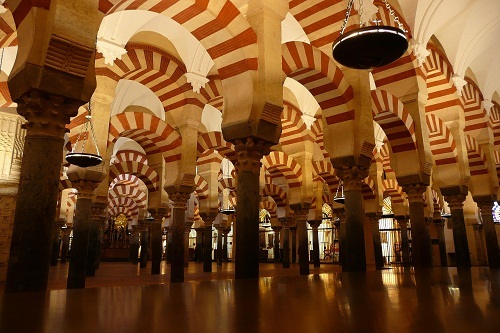 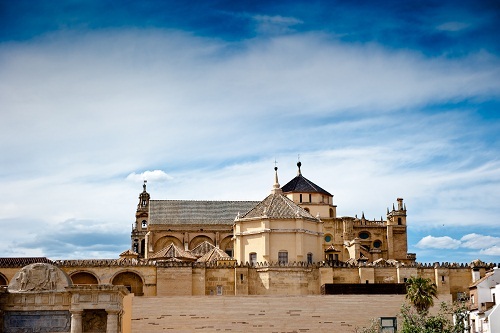 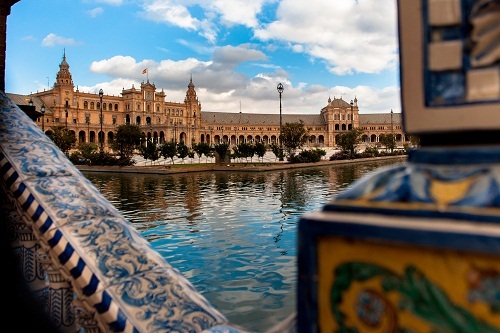 Join a Group and enjoy a Sightseeing Tour of Seville, Visit the Jewish quarter, Royal Alcazar, Cathedral - Giralda and Plaza de España, including: Guide and Transport. 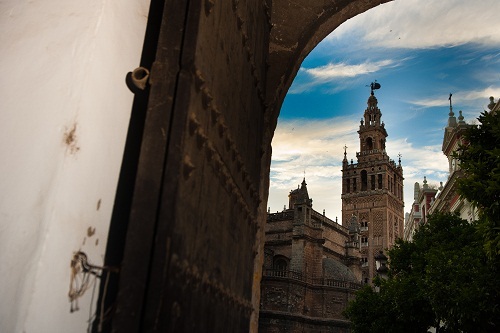 Join a group and enjoy a guided tour of the Cathedral of Seville, including: guide in Spanish, English and French, and tickets to monuments. 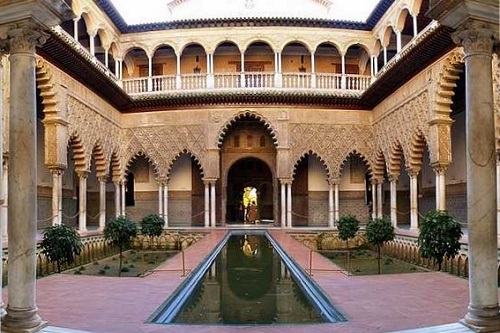 Join a group and enjoy a guided tour of the Real Alcázar of Sevilla, including: guide in Spanish, English and French, and tickets to monuments. 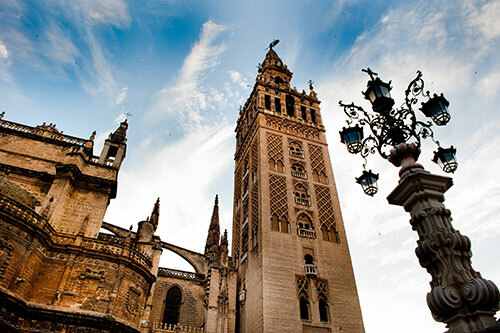 Join a group and enjoy a guided tour of the Cathedral of Seville and Real Alcazar, including: guide in Spanish, English and French, and tickets to monuments. 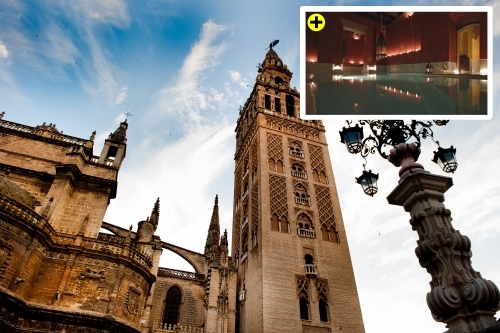 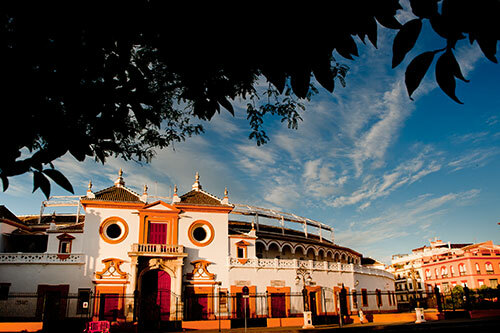 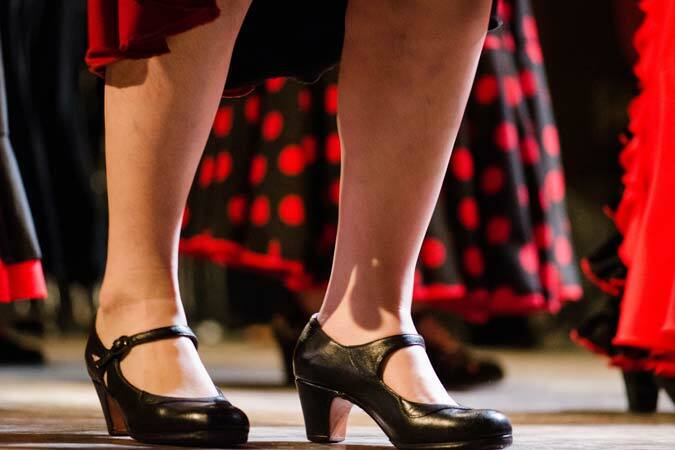 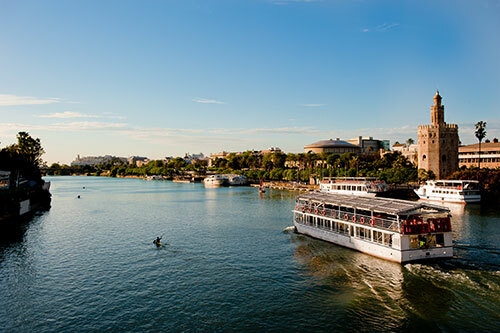 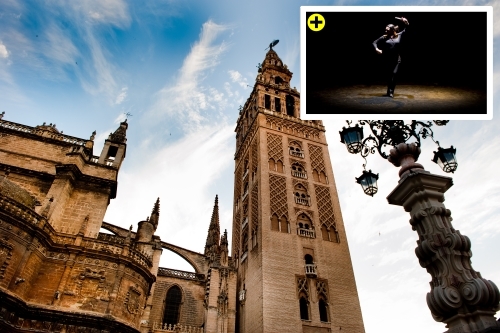 Join a Group and sightseeing Tour of Seville and Flamenco show, including: Guía, Ticket y Transport.